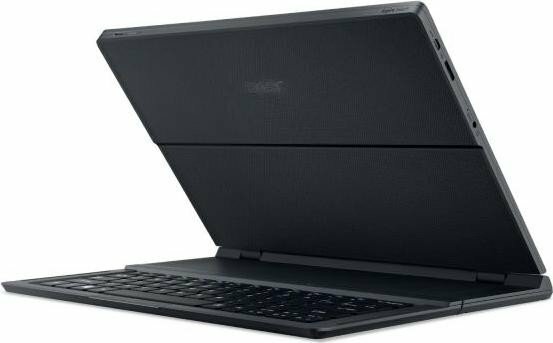 If you’re after a Surface Pro 4, but don’t have quite enough cash, then the Acer Switch Alpha 12 is a solid choice. 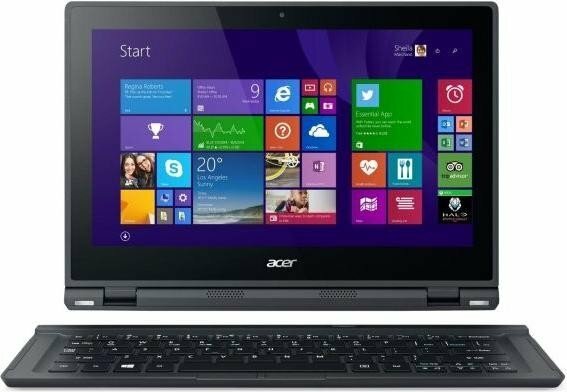 The basic Intel Core i3 model I reviewed offers fantastic value for money. 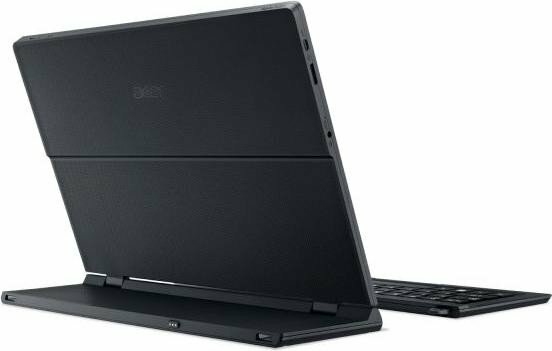 For a modest £600 Acer’s offering the main tablet section plus an attachable keyboard and active stylus – two add-ons for which most companies charge as much as £150 extra. 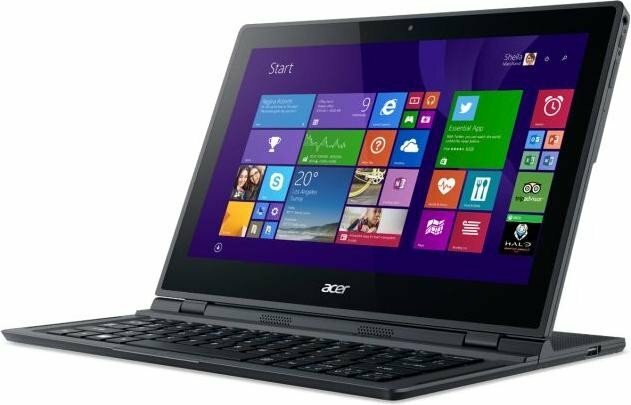 The major thing going for the Acer Aspire Switch 12, is definitely its form factor. The detachable keyboard which can still be used to control the 2-in-1 is something unique, as so far the 2-in-1s we have seen require that the keyboard be connected to the tablet portion and the electrical contacts maintain the communication. 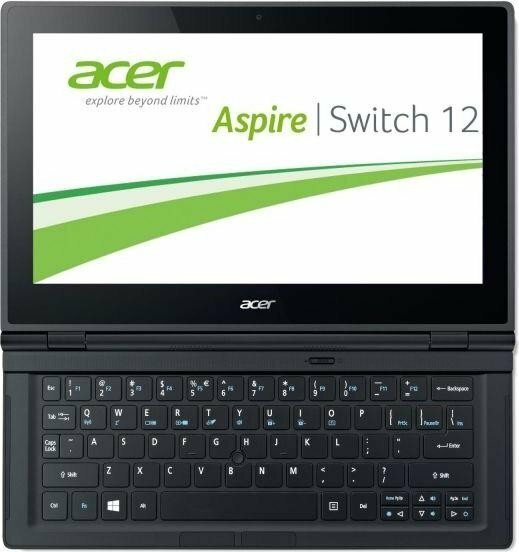 Detaching the keyboard lets you place the keyboard at any place close to the Aspire 12 that is convenient for you and not constrict yourself to the limitations you would face when the keyboard had to be attached. This of course has some disadvantages, chief among them being limited lappability. Brightness aside, the display is good, as are the speakers and battery life. The ability to use the Switch 12 in multiple positions is, of course, central to its appeal too, though I'm not sure that’s enough to earn it a recommendation. 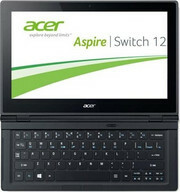 Aspire Switch 12 is not only well built, it is smartly built. The design is functional, but nothing too special. Also the construction feels sturdy, a bit heavy, but overall compact. 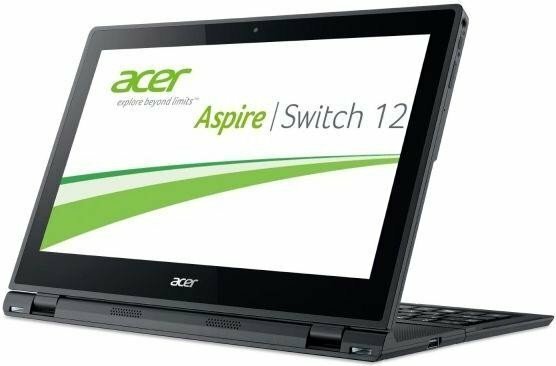 The hinge seems to be a bit loosened at times, but it packs an extra 3-pin port for keyboard charging and features a USB 2.0 port. 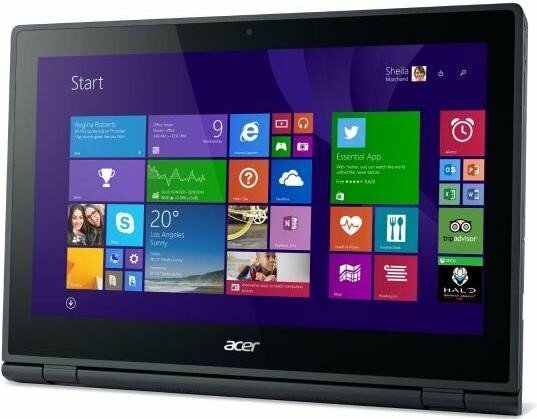 The display has a quality 12.5-inch panel that packs a resolution of 1920 x 1080 pixels and considering the stereo speakers, Acer didn’t leave out the multimedia. It also offers a fairly good protection with Gorilla Glass 3. Positive: Good design; good autonomy; decent performance; excellent IPS display. Positive: Interesting and practical design; comfortable keyboard with TrackPoint; full HD IPS display. Negative: Only 64 gigabytes SSD; no USB 3.0. 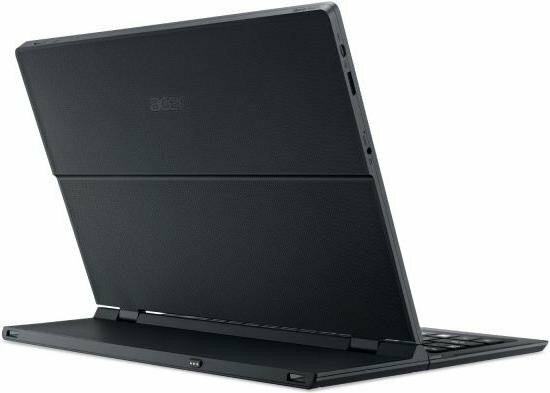 Positive: Functional and clean design; comfortable keyboard with good workmanship; FHD IPS display; relatively good battery life; good performance. Negative: Unstable hinge; poor touchpad buttons; brightness of the display.